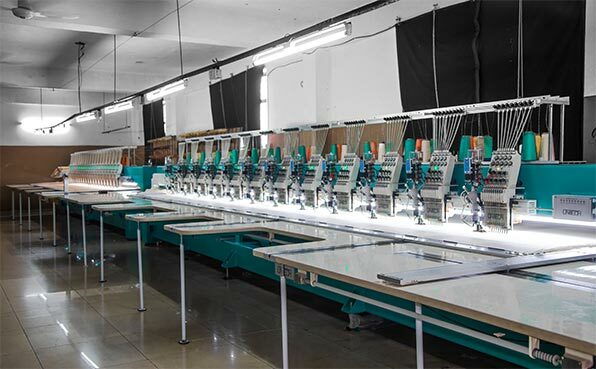 Our all manufacturing units are located in Ludhiana, We have fully equipped factories with state of the art knitting, Sewing and embroidery machines. 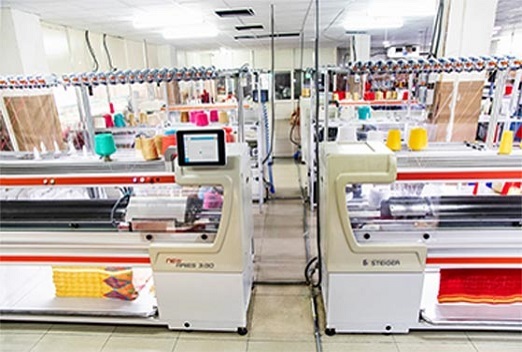 The production units cater to international norms regarding quality, layout amd worker facilities. 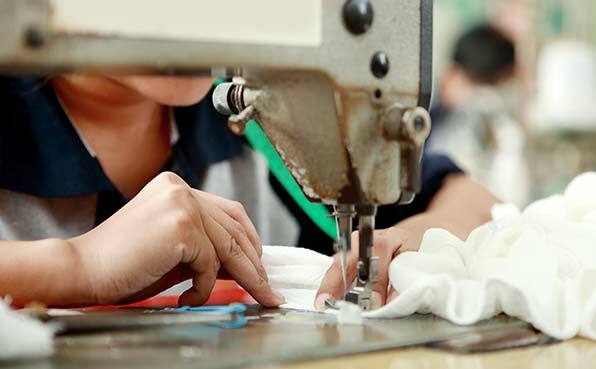 The production process at each of the manufacturing stage involves minute details through advance planning integrated with most advanced and sophisticated machinery. 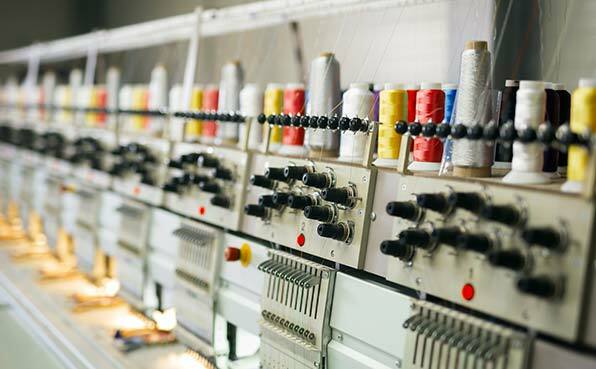 We have imported multi-head embroidery machines well-geared to produce original and inventive range of embroidery in the woven Fabrics and Garments armed with World-class Machinery comprising capacity of over million stitches, the Machines are geared in such a way to meet high volume production. 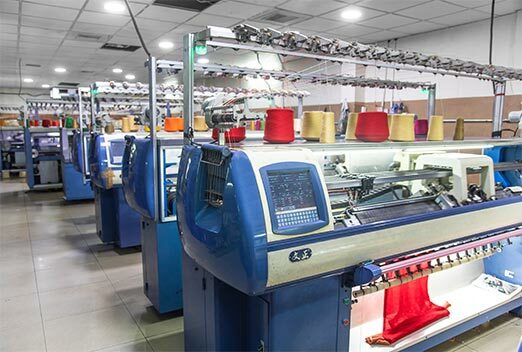 Our company is well equipped with the latest up to date machinery which are capable of producing an innumerable high quality fabrics which are designed for production of knitted fabrics in Intarsia, Lighter heavy, Jerseys, Interlock, Jacquard, Loop Knit, Rib auto strips and many more types of knits in different dia, gauges & weights. 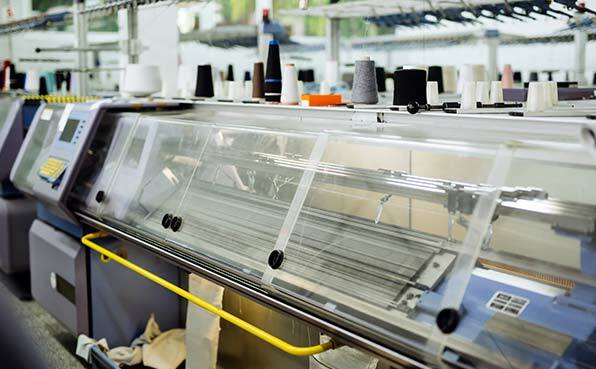 Our state of art sewing facility include automatic flexible material handling system. 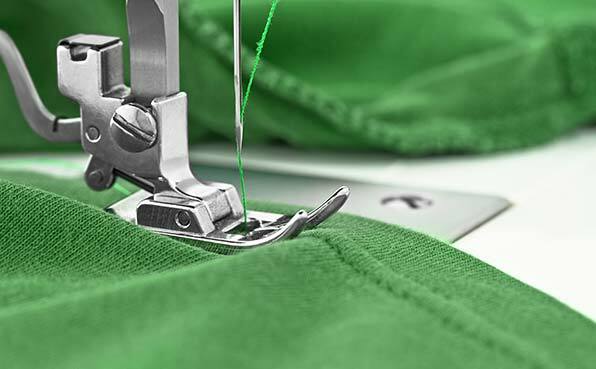 It helps us achieve superior quality control with ability to monitor every stage of the production process efficiently.